When we post articles, we use categories (listed at right) to broadly organize them by type. We also "tag" them to help organize them by subject. This is a list of articles posted in the "Problems & Treatments" category. Gum disease is not at all uncommon. In fact, 70 per cent of Canadians will develop gum disease during their lifetime. 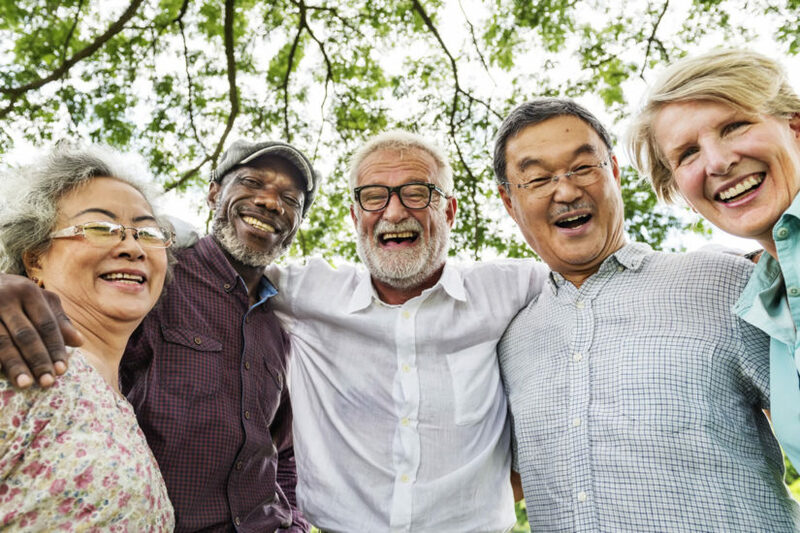 While gum disease is more prevalent in older Canadians, this isn’t simply an unavoidable part of aging. 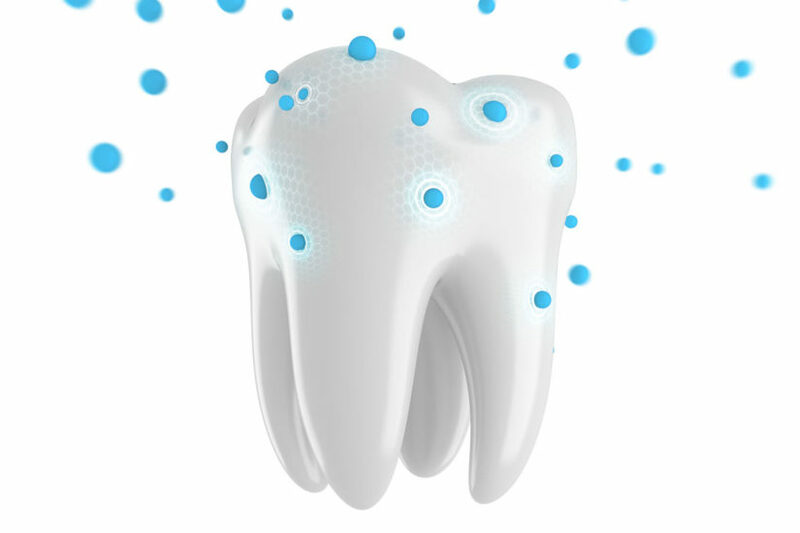 There are many things that you can do to prevent and treat gum disease. Understanding gum disease and taking the proper precautions now will go a long way toward protecting your health. Updated for 2019, read this newly updated and expanded blog to learn more. 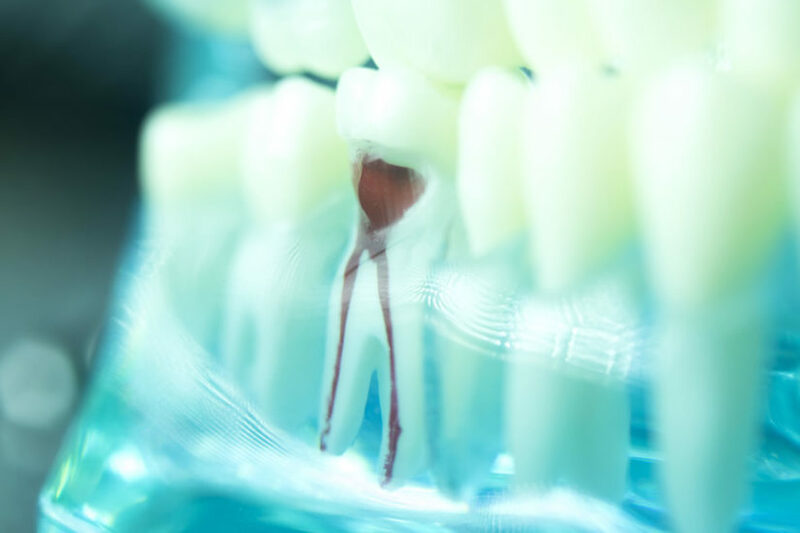 If you’ve had dental work done recently or are planning to have work done soon, you may be curious about issues that can arise during the recovery period. 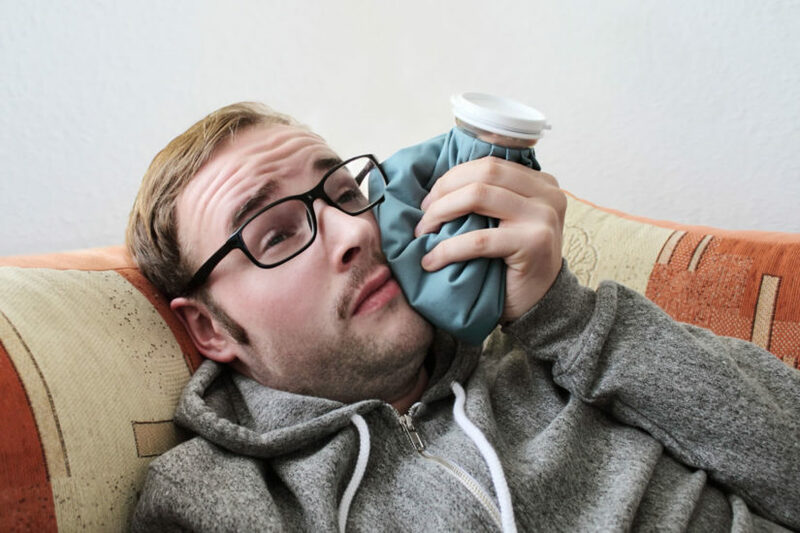 There are a few items to be aware of after having a dental treatment done, such as what to do if your mouth gets infected, how to handle any residual pain, and how long you should follow the post-treatment instructions your doctor or surgeon gave you. What’s Involved in Root Canal Therapy? Finding out that you need root canal therapy can bring on a variety of emotions. You will likely feel worried or anxious about the upcoming treatment, especially if you are unsure of what to expect. Many people also feel concerned about how much pain they’ll be in following the procedure. Understanding what is involved in root canal therapy can ease some of these concerns you might be having. 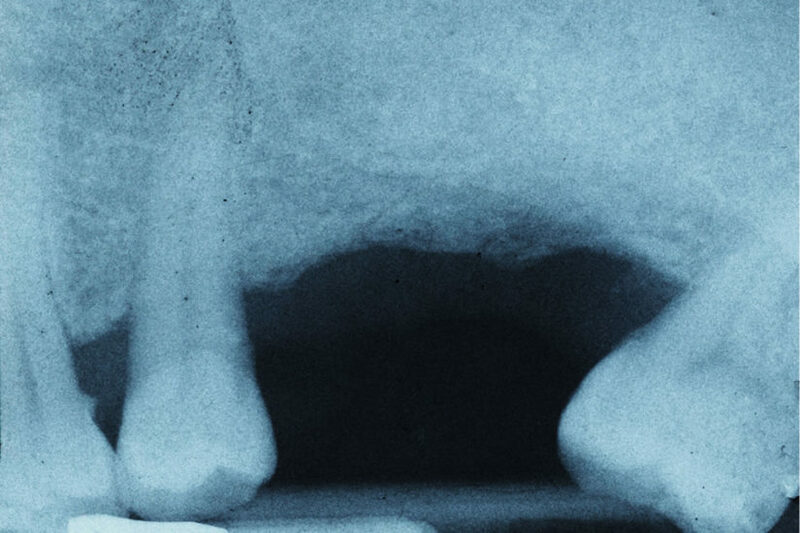 Wisdom teeth are the molars in the far back of your mouth and usually emerge in late teens or early twenties. In the past, they were useful for our more basic diet of meat and hard foods, but now they serve little purpose. 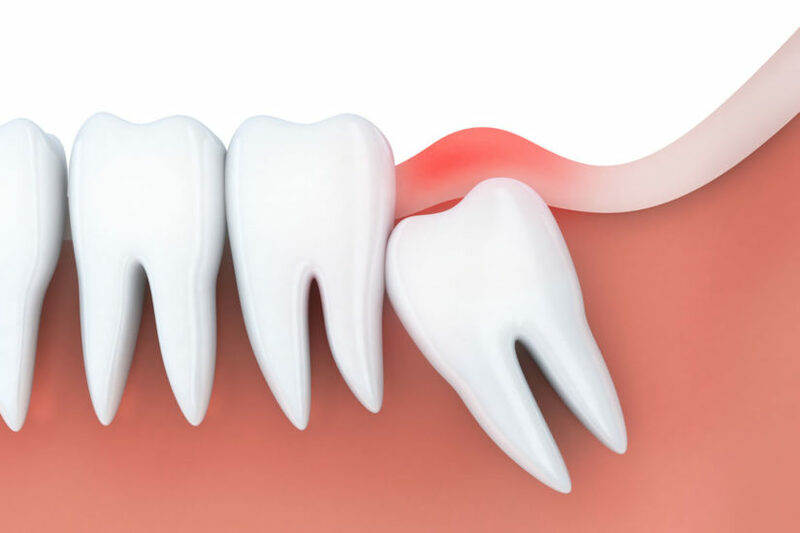 Wisdom tooth removal may seem daunting but it is a common procedure. If you’ve had issues with your teeth that involve weakening, white spots, or numerous cavities, one of the key causes could be demineralized enamel. To understand what demineralization is and how to remineralize in order to address the problem, take a look at this guide. You’ll understand that demineralization is not actually damage to tooth enamel – but it is the first sign that such damage may be coming soon, among other problems. Fortunately, demineralization can be stopped, and your teeth can remain protected. Do your teeth ever hurt when you eat something hot or cold? When tooth enamel wears down or the gums recede, it exposes a layer of your teeth that is very sensitive to temperature changes. If something too hot or too cold touches this part of your mouth, you’ll feel some pain. But you aren’t just at risk for this type of discomfort because of your diet. 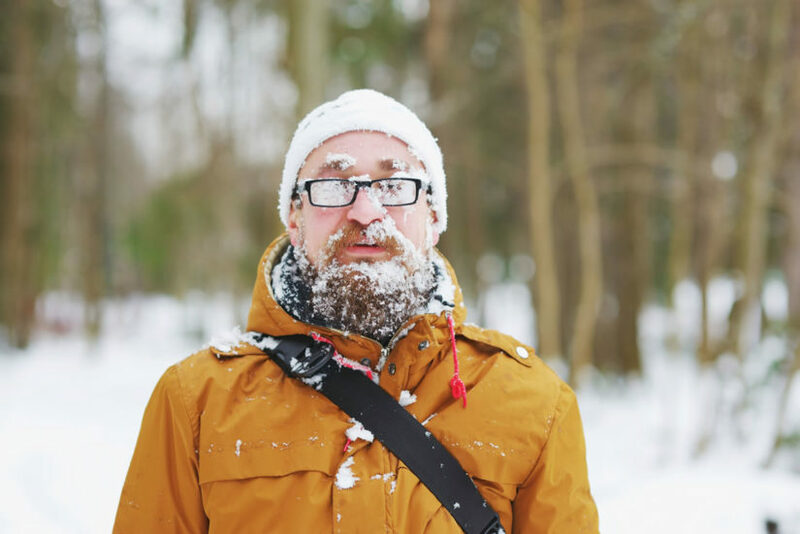 During the winter, your teeth contract in response to intense cold weather. This can lead to cracks in your teeth and cause the same type of pain that you experience when you bite into ice cream. Take a look at how the cold can affect your teeth, how this relates to winter weather, and what you can do to fix aches and sensitive teeth or nerves. If you’ve never lost a tooth or needed a crown, then you’ve probably never visited a prosthodontist. Prosthodontistry is a dentistry specialty focusing on missing teeth. These trained medical professionals treat a variety of oral issues, and provide specialized care that suits each patient’s particular dental needs. Read on to learn what Prosthodontists do. 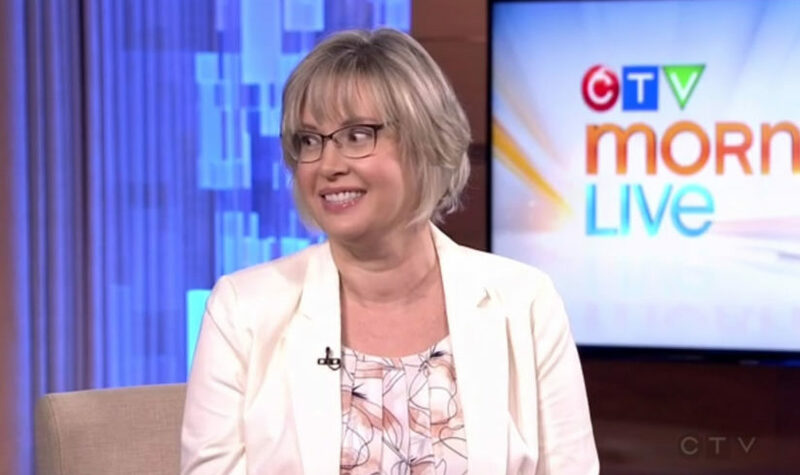 We’re pleased that one of our very own dentists was the guest on CTV Morning Live’s “Ask An Expert” segment on June 21, 2017. Dr. Alison Fransen, owner of Wesbrook Village Dental, provided information about tooth sensitivity, causes and solutions, in a video segment with Jason Pires. Teething refers to the time when a child’s teeth begin to grow in and break through the gum line for the first time. This happens between 6 and 24 months of age and can be quite painful and aggravating for the child. During this time, children are drawn to putting things in their mouth in an attempt to reduce the discomfort that comes from swollen and tender gums. Luckily, there are some ways you can help your child ease their teething pain. 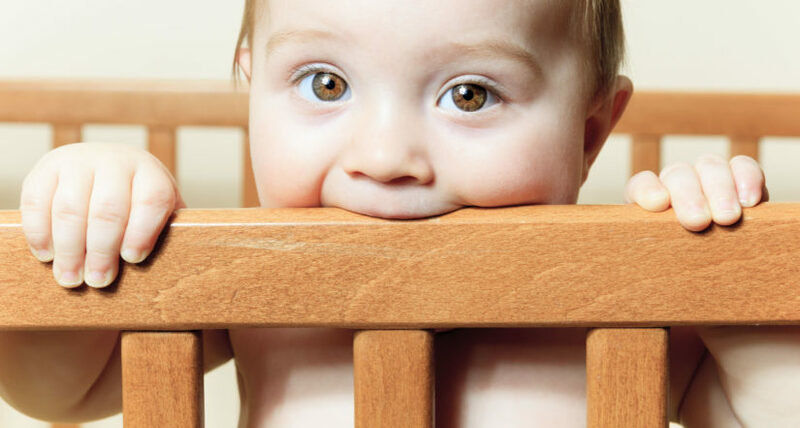 Read on to discover the best healthy tips for soothing a teething baby. There has been a recent trend on social media of people whitening their teeth using activated charcoal. If you have ever wondered if you can really whiten your teeth this way, what the heck the process might entail, or whether or not it really works, then you have come to the right place. 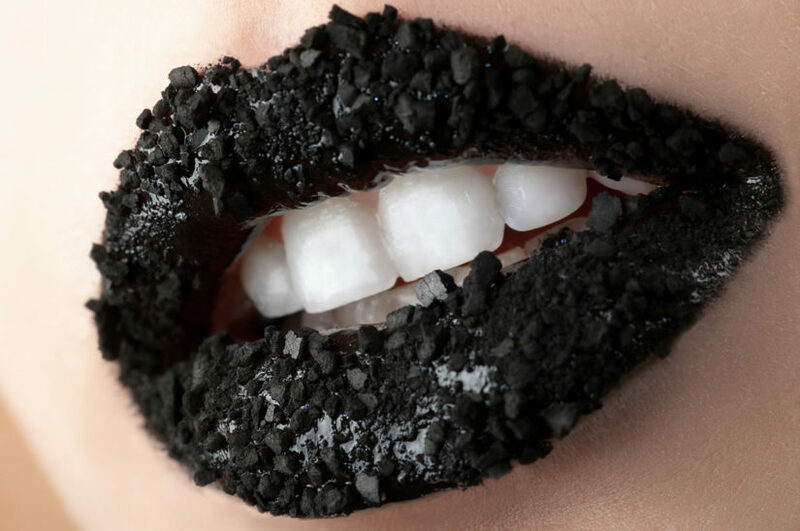 Read on to find out everything you need to know about teeth whitening and activated charcoal.